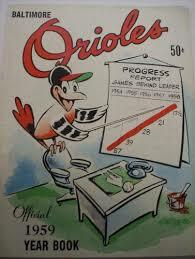 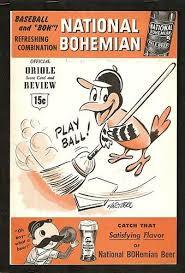 Better days appeared in '57 as the Birds finished at .500 for 1st time. 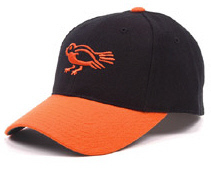 World Champions of 1966 featuring Brooks Robinson. 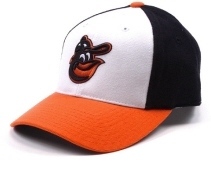 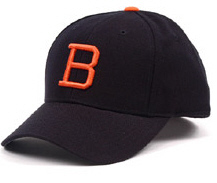 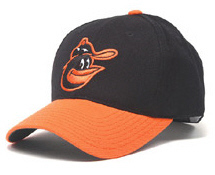 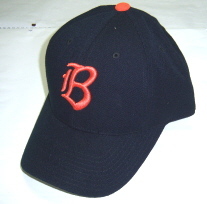 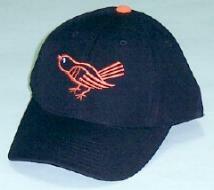 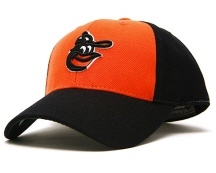 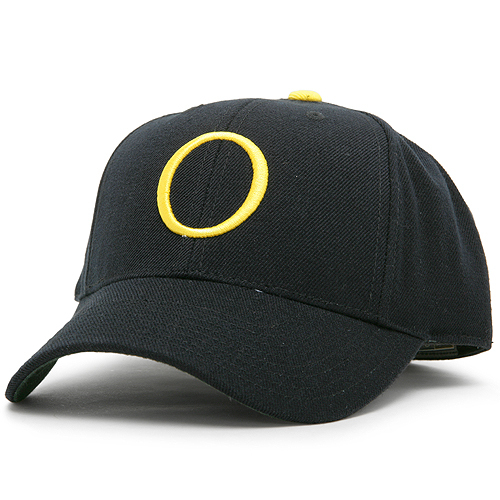 Cal Ripken Jr. wore this cap as an 80's rookie.